We can make your boat like new again. No matter the size of job, we can rebuild almost anything. From minor changes like fresh paint, to a complete Sponson job to widen and/or lengthen you vessel, Giddings Boatworks is your first choice for top quality boat rebuilding! Is your Commercial Crabbing or Fishing Boat in need of repairs? If you call the West Coast fishing waters home and your part of the fleet of hard working men and women that fish these water day in and day out, you will probably need help now and again with repairs to your vessel. Giddings Boat Works is a family-run business that specializes in Commercial Vessel Repairs and has a team of talented individuals who’s passion is to keep your boat in top condition and keep you and your crew out on the water where you need to be. 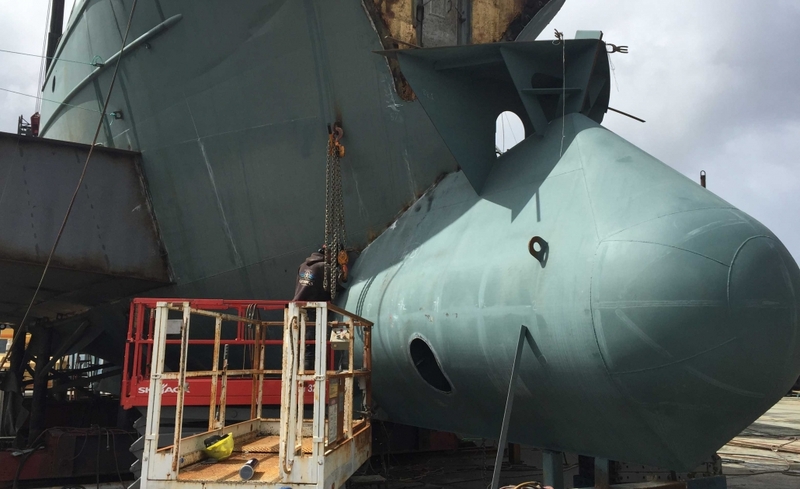 With a full team of experienced machinists, fabricators, welders and fitters we have the knowledge and skills required for repairing all types of commercial vessels right here in our own shipyard based in Charleston Oregon. 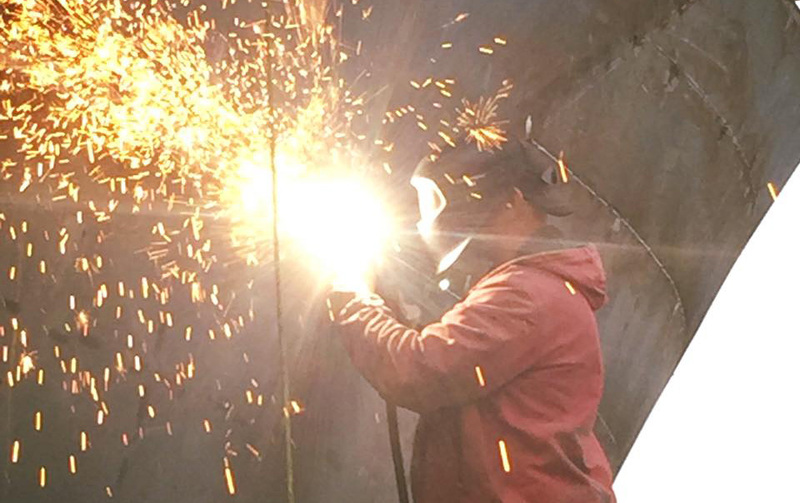 Our team can create and fit any custom steel pieces you may need to repair your boat from damage, collisions, steel renewal or replacement and our crew can work around any possible challenges we may encounter and get you back in service in a timely manner. That’s why Giddings Boat Works is trusted by owners and captains through-out the Pacific West Coast for our expertise, affordability, and integrity that we can provide to remedy any marine repair problems that we encounter… and we have been doing so since 1979 ! 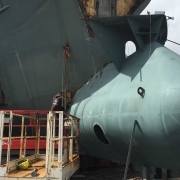 When you find yourself in need of Commercial Vessel Repairs, then give the team at Giddings Boat Works a call at 541-888-4712 or Contact Us via email and let us help you take of your greatest asset !